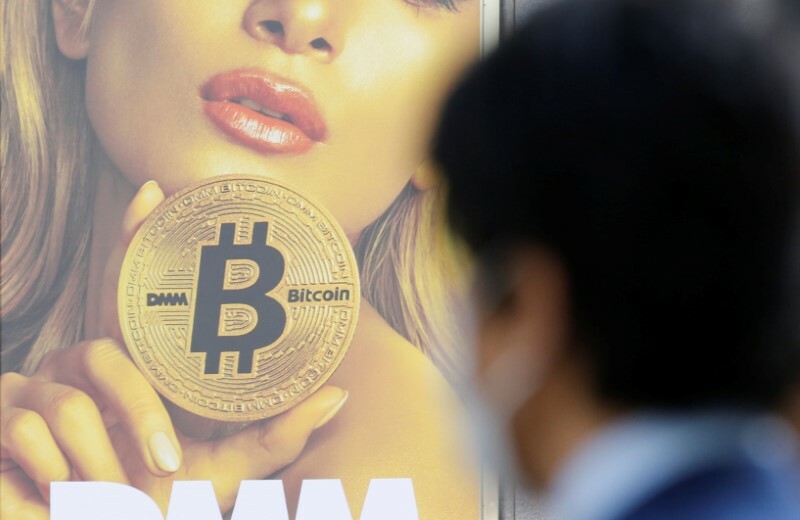 TOKYO (Reuters) – Japan’s financial regulator said on Friday it has ordered cryptocurrency exchanges including Inc., one of the country’s biggest, to make improvements to lax measures on money laundering. The Financial Services Agency (FSA) slapped six exchanges with business improvement orders after it found flaws in their anti-money laundering systems and controls during on-site inspections. BitFlyer said in a statement it would voluntarily halt the creation of new customer accounts as it makes efforts to shore up its systems. Others targeted by the FSA included well-known exchanges Quione and Bitbank Inc. The FSA has cracked down on cryptocurrency exchanges since the $530 million theft of digital money from Coincheck, one of Japan’s biggest, earlier this year. The heist underscored worries over the security of trading cryptocurrencies. Since the daring heist, the FSA has rejected applications to run exchanges, and ordered others to cease or improve business over weaknesses in customer protection. Due to chair the G20 in 2020, Japan hopes to take a global lead on the combating money laundering at cryptocurrency exchanges, and is pushing for adoption of new binding rules by 2019.